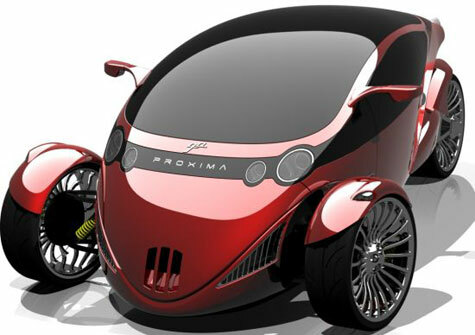 Proxima is meant to be a merge between a car and a motorbike. It has 2 tandem seats. From the front to the rear it ideally change from a car to a bike.